Then it’s time for you to become your own Boss and launch your Digital Marketing Agency. And I’m here to help you! Welcome to my fully comprehensive program which teaches you how to go from being a freelancer to launching your very own digital marketing agency - just like I did! My name is Gabriel, and I was a freelancer myself for many many years until one day I decided to START my own agency. I didn’t want to launch just an agency, I wanted to launch a PROFITABLE one. So my goal was to create an agency that would make me $20000 every month and achieve it in 90 days. Well, I DID IT by day 47! I was documenting the whole progress of building my Digital Marketing Agency on Medium. Yes, I was able to achieve my goal in almost half the time, but it wasn’t an easy journey. My wife and I just had a baby and when I told her I was going to launch an agency she called me crazy. I even called myself crazy. But it didn’t stop me. I was dedicated to going to the end until I’ve reached my goal. And during that time I realized ONE IMPORTANT THING. Anyone can start an agency. If a father with 3 kids and bills to pay could do it… so can you! Now keep in mind there is no magic solution to all the problems or the "blueprint" for success. If you are lazy, if you lack discipline, if you don't do your homework this course is not for you. 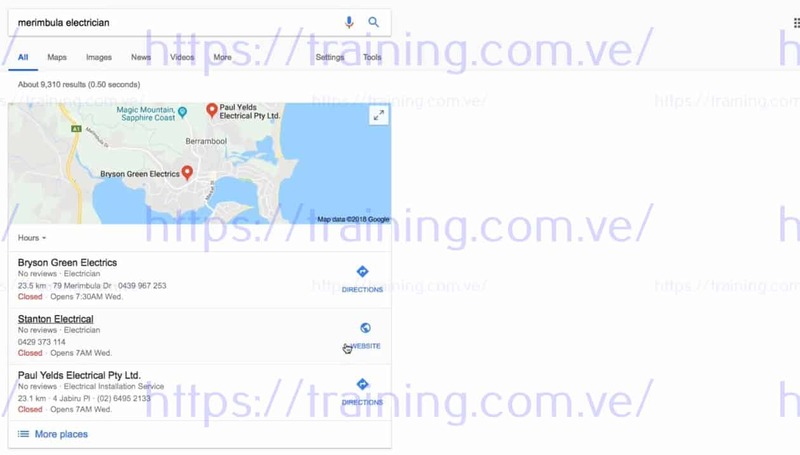 But if you are ready to take the next step, if you realize that your time is vital and that the only way to grow is to leave your FREELANCE business model and start your Digital Marketing Agency... then you need this training! ...and more including BONUS courses (check below). Why is Urgency so important? You need to WANT IT and you need to have URGENCY. If you leave a decision to build your agency until next year you will most likely change your mind. Because without accountability, without clear determination and goal you are not going to achieve it. That's why you are here at the end of the day. You want to launch your Digital Marketing Agency and you want it now! I have been consulting for the last ten years. I recently started making the moves to push through and move into an Agency. 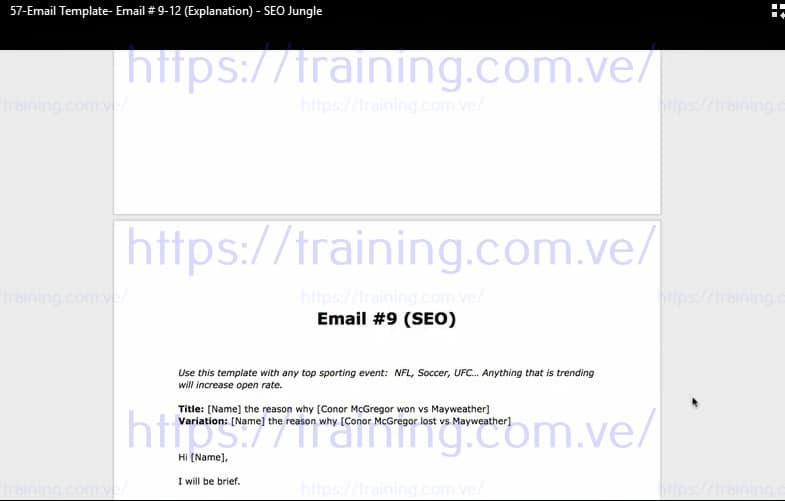 The content in this course will take you from zero to six figures if you listen to everything Gabriel tells you to do. If you truly define your services, put the automation in place, and leverage the provided resources you cannot lose. The only way to not succeed with this course is if you personally do nothing with the information. All the answers are in this course to put your Agency on the map. The bootcamp is a powerful resource for anyone launching or growing an agency. Gab's straight forward, no BS approach is easy to follow and implement. 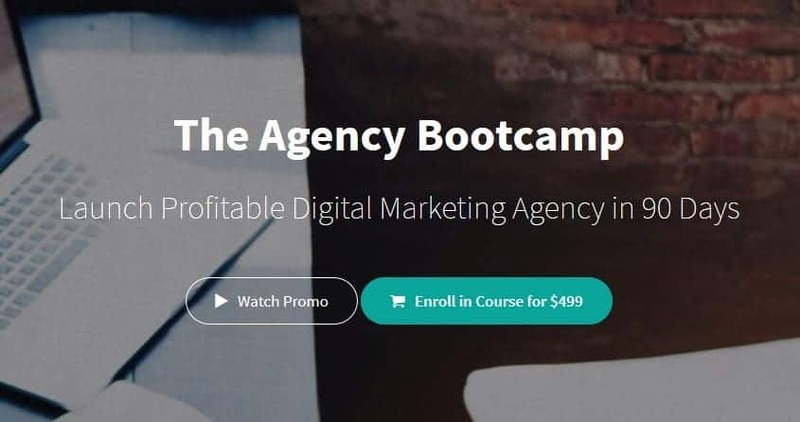 Best of all, there's new content added to the course all the time so I can't wait to see how it will get even better and better moving forward..
***Please note, we do not issue refunds on purchases of The Agency Bootcamp. Checklist - What you need.